HomeUK Pension Reviews & Transfers What is a UK SIPP? A self-invested personal pension (SIPP) is a pension that can hold different types of investments until you retire and start to draw a retirement income. The main difference between a SIPP and a standard personal pension is that you have greater flexibility when it comes to the investments you can choose. Also if you are an expat living abroad it is worth knowing that a SIPP is also a UK based pension plan. SIPPs are designed for people who want more flexibility from their UK pension. A SIPP allows its member to select their own investments in line with their attitude to risk and manage these on an on going basis. For example if you are 10 plus years away from retirement you may choose to construct a more balanced/aggressive portfolio in the early stages in order to maximise your potential returns. As you near closer to retirement you may change to a more conservative approach to protect your capital by reducing your exposure to equity markets. 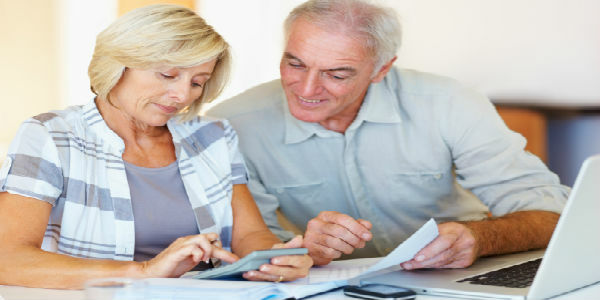 SIPPs can sometimes have higher charges than other personal pensions or stakeholder pensions. So it is important that you are aware of these before moving your pension. In most instances your potential greater returns can out weigh these fees. New rules introduced in April 2015 mean you can access and use your pension pot in any way you wish from age 55. But remember just because you can access your capital 10 years earlier than before we strongly recommend that you keep you pension invested and untouched for as long as possible in order to maximise your income when it is needed. If you leave your capital to grow for a further 10 years this can have a substantial impact on your provisions. For example if you have £100,000 in your pension at 55 and receive an average return of around 5% per annum your fund could be worth £164,700 at 65. This would increase your annual income by £3,235.00 so think twice before rushing to access your pension.